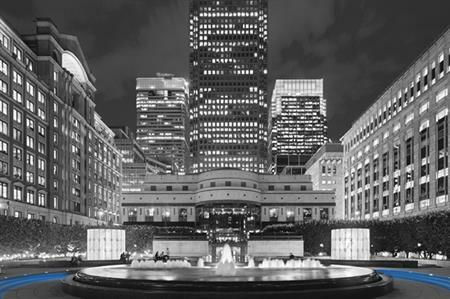 London's inter-company team cycling challenge, the Royal Bank of Canada V Series, will take place in Canary Wharf on 15 September 2016. The event will see corporate cyclist teams from different companies compete against each other on a 1km circuit. Now in its second year, the V Series wiill once again be organised by Limelight Sports and take place in Canary Wharf. The event is intended to bring together premium networking, teambuilding and cycling in the heart of London’s Canary Wharf business district. Last year’s V Series saw Team Royal Bikers of Canada (a team from Royal Bank of Canada) triumph over Pure Sports Medicine. Shane Sutton OBE, performance advisor for the Royal Bank of Canada V Series, said: "The 2015 event was incredible. We saw individuals come together in some difficult conditions to work as a unit, and for those that embraced the spirit of pursuit riding they found success regardless of their team's final position. "Having a competition like this, where riders have different roles and strengths is what makes this event so compelling. I can't wait to be part of the next event!"